﻿All sports lovers or just outdoor activities will find many ideas for an unforgettable holiday. The mild climate throughout the year, the breathtaking trails, the scents of a lush land and wealth in history offer a suitable place for eve3ry kind of sports. 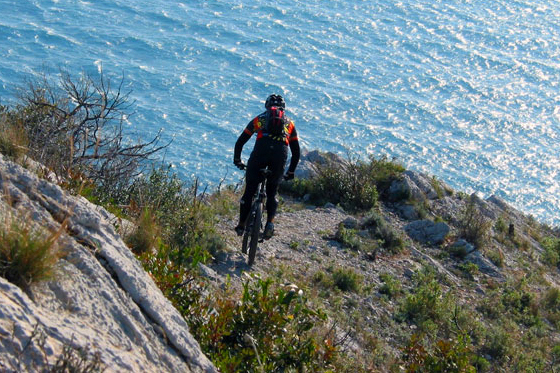 Mountan bike, trail, trekking, climbing, free climbing, paragliding, horse riding ... and many other sports are waiting to make you feel in harmony with our land.